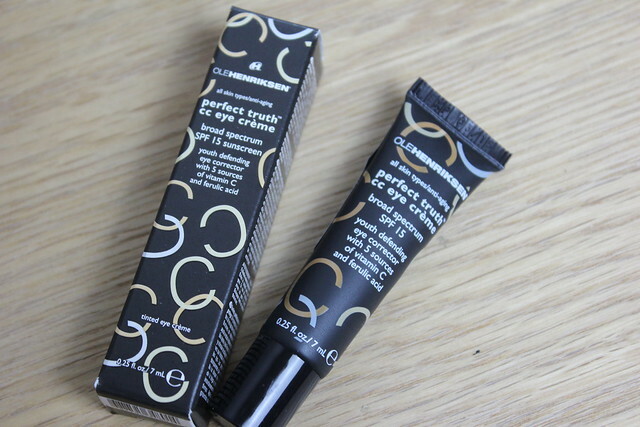 Ole Henriksen CC Eye Cream * is a little tube of all-round skincare and make-up goodness in one. With broad spectrum SPF 15 (often neglected in eye creams or make-up) plus vitamin C and Ferulic Acid within a creamy, peachy shade to counter dark circles. Under-eyes are a problem area for so many people – from fine lines, to full-on crows feet, or dark circles and puffiness. It can be a challenge to find a product that looks at sorting all these problems – you can conceal, but that often leaves the area dry. Or you can de-puff, but then dark circles still show – and so on. The Ole Henriksen CC Eye Cream has that ideally peachy shade that counters any blue-toned dark circles and leaves the area looking brighter and more awake than before – as a bit of a night-owl at the moment, this is needed! But this cream doesn’t skimp on hydration at the same time as it conceals. It’s cream, so covers but full of moisture so leaves the area plumped rather than exposing fine lines more than before. The fact that it includes SPF is a real selling point too. The under-eye area is the most delicate area of skin and can be prone to ageing through sun exposure – yet is almost always forgotten. Am I the only one who is guilty of probably not being thorough enough with SPF application around the eyes? Overall, if you’re after a great all-rounder skincare and make-up product for the eye area then you will love this. Only downside? 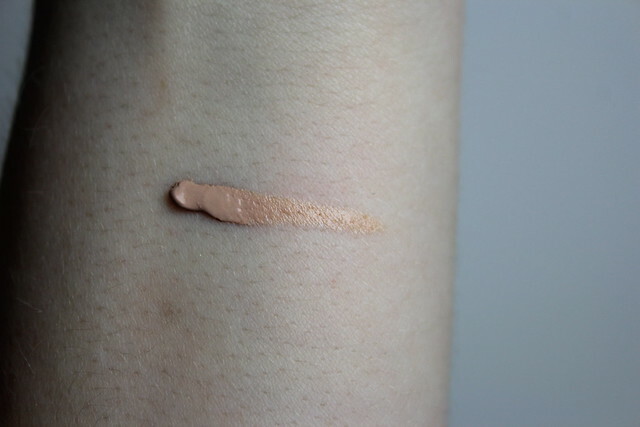 Limited shade choice – this is the light shade and you would probably assume it’s too dark for paler skin, but the peachy tone under the eyes actually really works. But do check the shades on offer to see what works for your skin. Thanks! Will check out the post ASAP. I want to try that out, sounds wonderful. I had a really bad dark circle under my eye. Thanks for sharing this. I am always on the lookout for creams to combat my ever-growing circles (!) so I’ll definitely put this on the list for consideration. This product look perfect as I’m on the hunt for a new eye cream at the moment. Fingers crossed why have a shade to match me.